theater. Prices are just $4 for adults and $3 for kids under 12 and under. Come to the theater and see all your favorite movies for an affordable price! 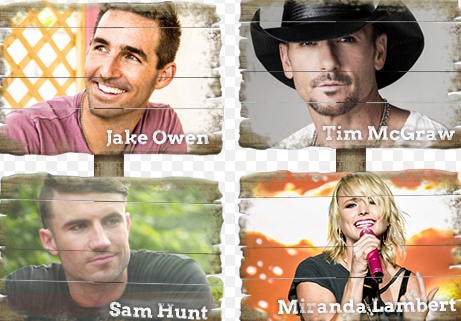 Tree Town Festival is a music festival where many popular country singers sing and have fun. Tree Town is held over memorial weekend and people from around the state come to it. 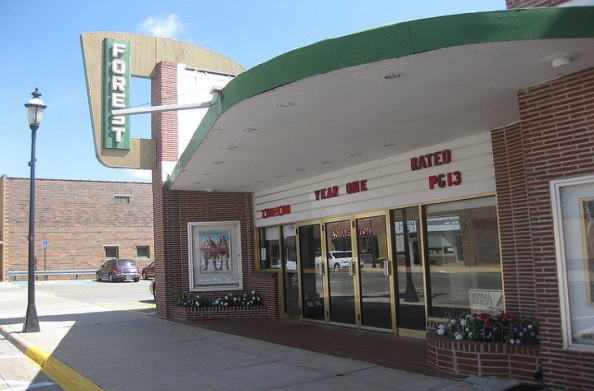 The Forest City SuperBowl is a 12 lane Bowling Alley that is fun for the whole family. 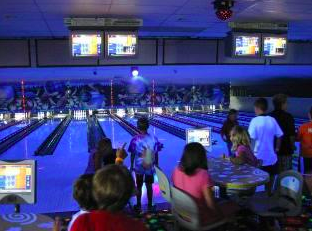 The bowling alley is very affordable and you can even turn the lights out and is called cosmic bowling. Shopko Hometown is the biggest store where you get anything for an affordable price and will come to your needs. 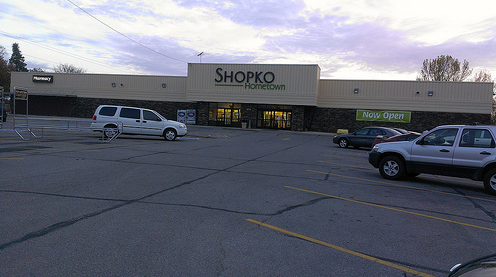 Shopko Hometown contains anything from toys, food, electronics, and clothes. Dollar General, a well-known store throughout the world is right here in Forest City where you can get just about anything for a cheap price. Dollar General contains anything from snacks, clothes, toys, seasonal items, and dollar items. Bill's Family Foods is food market where you can get all your favorite foods. There's even a bakery and a restaurant inside! Bill's has foods like, vegetables, fruits, dairy, plants, drinks. Hardee's is a fast food restaurant with burgers, fries, sandwiches, and ice cream/shakes. You can either dine in or drive through. 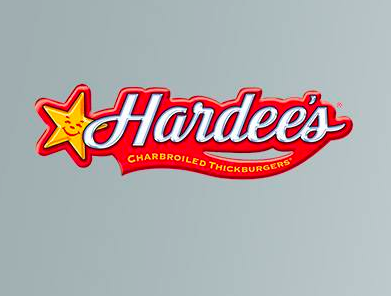 Hardee's can "meat" your needs when it comes to burgers! Taco Jerry's is a Mexican restaurant with pizza, tacos, and movie rentals. It's a restaurant that always satisfies! 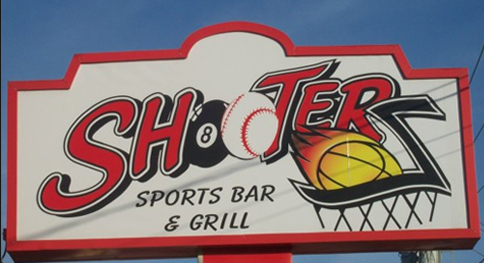 is a sports bar for you to have plenty of fun and catch your favorite sports game. It's also a family restaurant and has great food! has food from burgers, fries, chicken, and pizza.